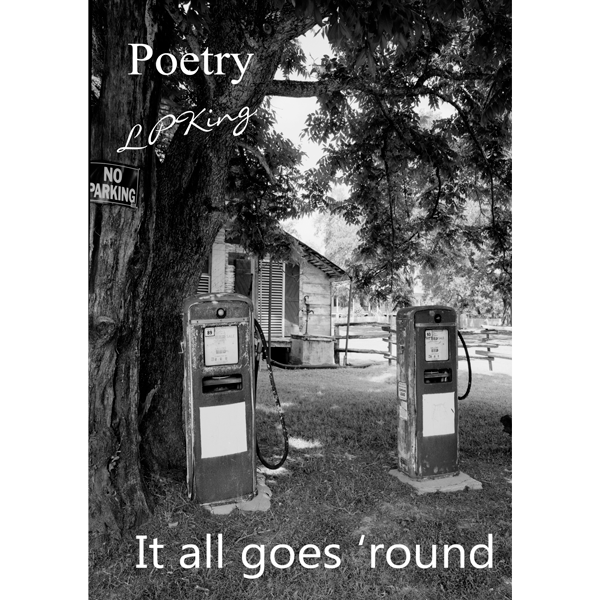 An eclectic compilation of eighty poems by award-winning poet, LP King. An eclectic compilation of eighty poems by award-winning poet, LP King. A mélange of poetic techniques ensures that the most intimate thoughts, desires and dreams intermingle with reality, as the poet's journey, entwines with Life itself.